Editor’s Note: Click here for the list of the 2015 Aspen Prize Finalists, and scroll to the bottom of this post to find out how you can participate in the #AspenPrize conversation on Twitter. 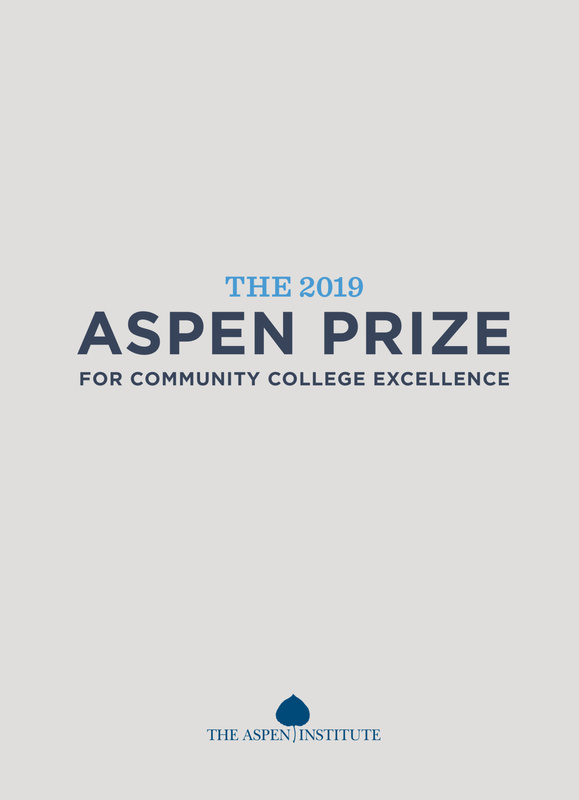 Since 2010, when the Aspen Prize for Community College Excellence was launched, we’ve seen the sector’s commitment to improvement clearly accelerate. More community colleges, it seems, are doing more than ever before to systematically improve student success, matching their long-standing commitment to college access with rapid increases in the number of students who graduate with high-quality degrees. The 2015 Aspen Prize finalists, announced today, reflect this trend. 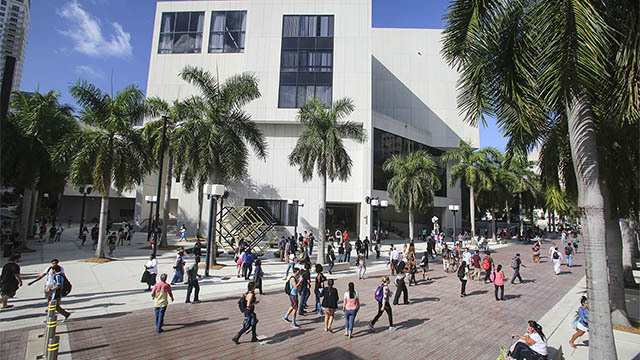 In addition to a number of community colleges with exceptional graduation rates and strong labor market outcomes among graduates, the finalist list includes several institutions that have rapidly improved student outcomes, including for the fast-growing population of students under-represented in higher education. In a field being called on to urgently improve, these community colleges stand as vital proof points of what is possible in an open-access environment. Over the next three months, Aspen Prize staff will travel with a team of experts to each finalist community college. We will speak with teams of leaders across these institutions — including presidents, faculty, and community partners — to explore and understand each college’s achievements in four areas: student learning, certificate and degree completion, employment and earnings for graduates, and levels of access and success for minority and low-income students. 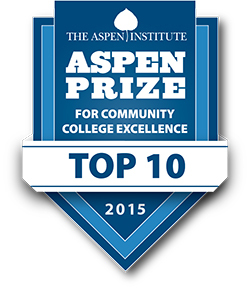 We congratulate the 2015 finalists of the Aspen Prize for Community College Excellence. By offering lessons about how entire institutions can increase the amount students learn, the rate at which students graduate, and the number who attain good jobs, these community colleges provide new evidence that the twin goals of open access and strong student outcomes can be achieved within the same educational setting. 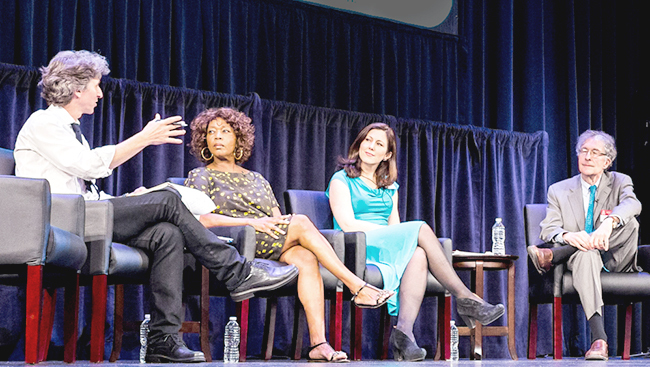 Ask us your questions and share your successes during @JoshWyner’s Twitter Takeover on the @AspenInstitute account at 12 p.m. ET on Thursday, September 4th. 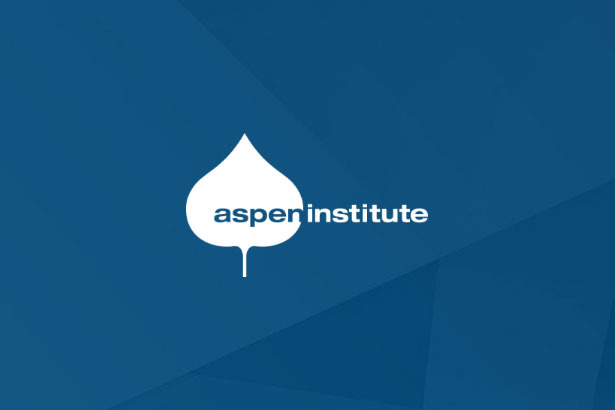 Check out the handle and join the conversation using #AspenPrize or email your questions for Josh ahead of time to mary.cappabianca@aspeninst.org with subject “Aspen Prize Twitter Takeover” and include your Twitter handle in the body of the email for it to be used during the chat.